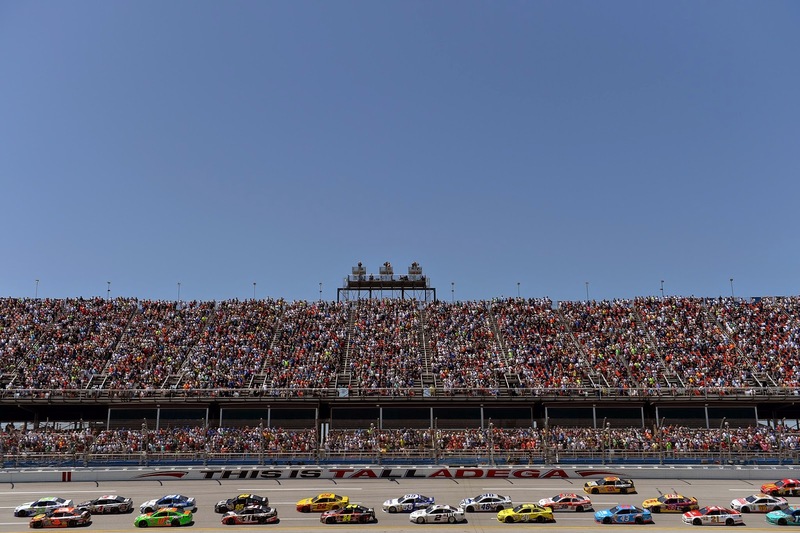 The Sprint Cup and Xfinity series converge on Talladega Superspeedway, one of the most predictable and volatile tracks on the circuit, for some restrictor-plate racing. The following is a handy guide to track activities and TV coverage at Talladega. All times are in Eastern Standard Time.